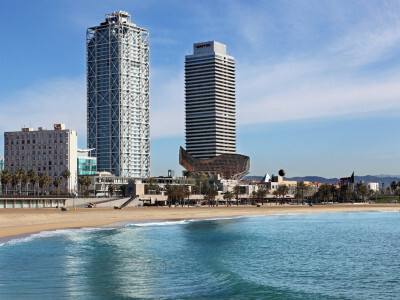 Thinking of an audiovisual production or photo shoot in this country full of contrasts? Call us and we will help you. These beautiful waterfalls and their natural surroundings fascinate everyone who visits them, you will get postcard images for your audiovisual project in this location. 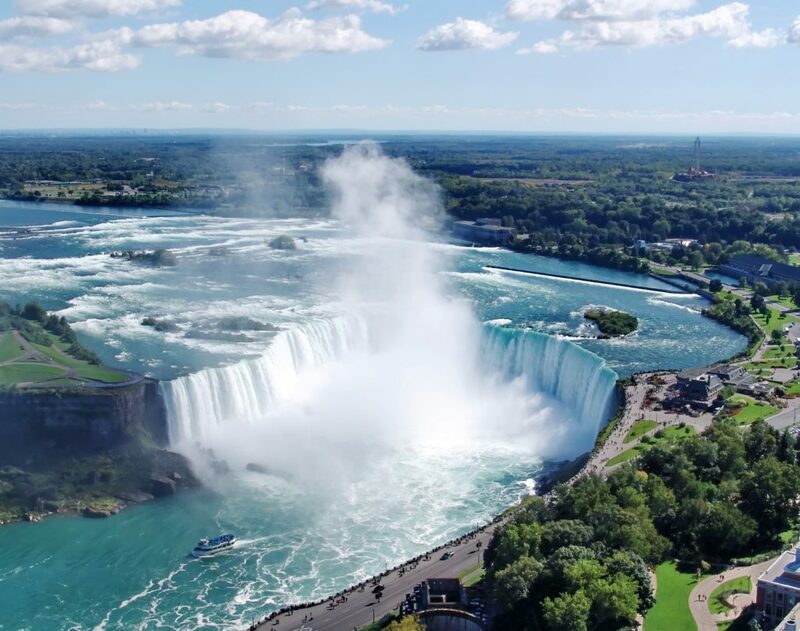 The falls are caused by a natural tectonic fault between Ontario and the state of New York. On the Canadian side, the most spectacular one is the powerful Horseshoe Fall, which rushs into the Maid of the Mist Pool. A few meters from Table Rock, you can see the waterfalls dramatically. 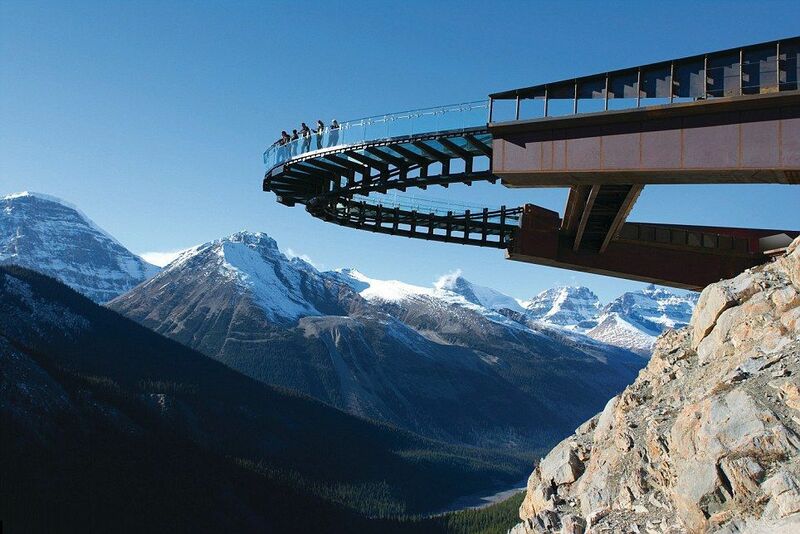 It is located west of the city of Calgary, in the Rocky Mountains and covers 6,641 square kilometers. A magical landscape of mountains, glaciers and ice fields, ideal for any photographic shooting or audiovisual production full of unaffected nature. There are also dense pine forests and numerous camping areas in the park. 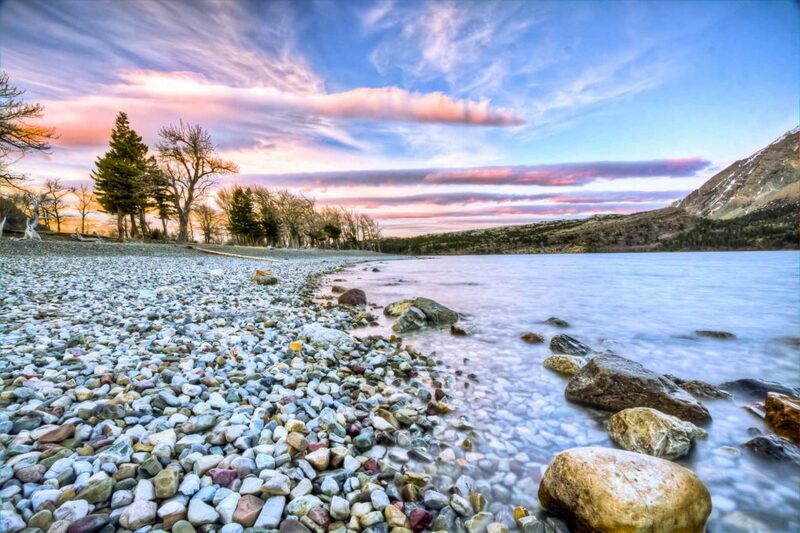 In the Waterton Lakes National Park you can see different ecological regions, which meet and interact in a wonderful landscape, full of lakes, waterfalls and canyons, so you can choose the best location according to the needs of your audiovisual project. 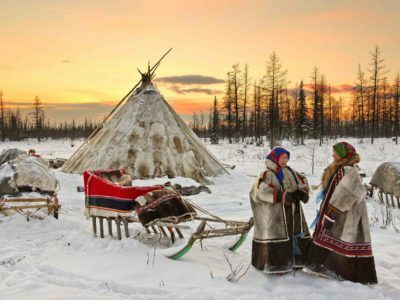 In the park, the physical, biological and cultural resources are protected. 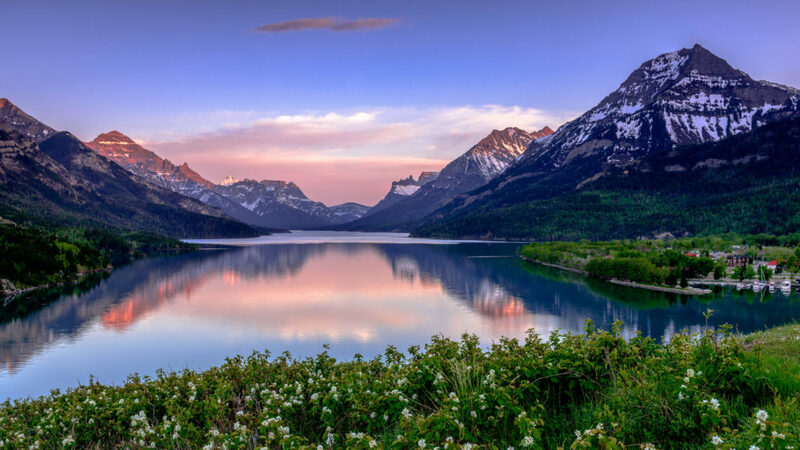 In the Waterton Lake chain, the Lake Superior Waterton stands out as the deepest one of the Rocky Mountains. 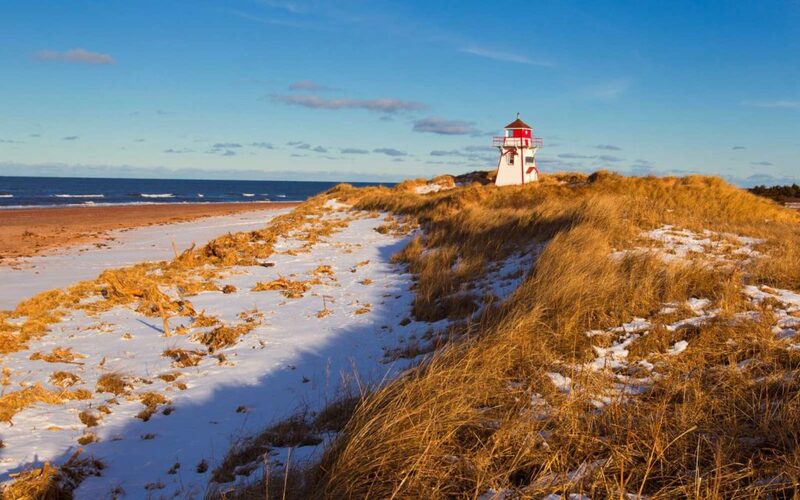 Dunes, beaches, cliffs, wetlands and forests form the landscape of Prince Edward Island National Park. 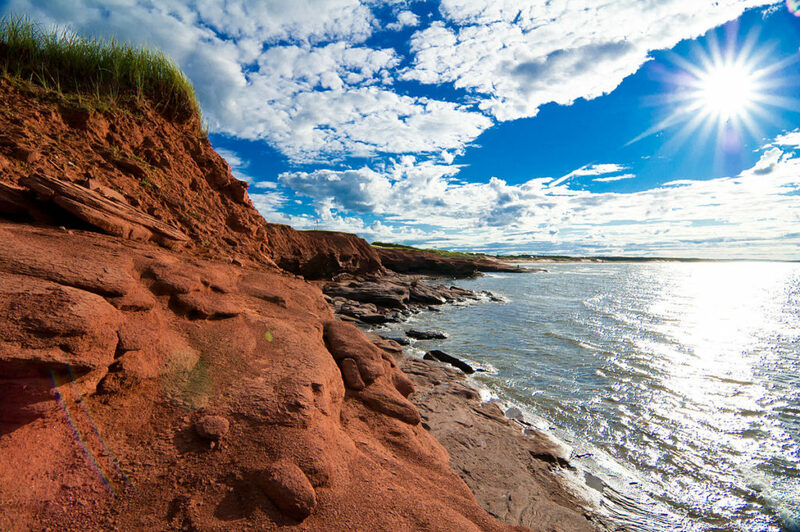 The place inhabits a huge diversity of plants and animals, including the Gulf of St. Lawrence. In 1998, six kilometers of the Greenwich peninsula were added to the park, in order to protect the dune formations, the exotic species of plants and animals of the place, as well as archaeological findings dating back some 10,000 years. You will not want to miss so much diversity in your audiovisual production or photographic shooting, right? 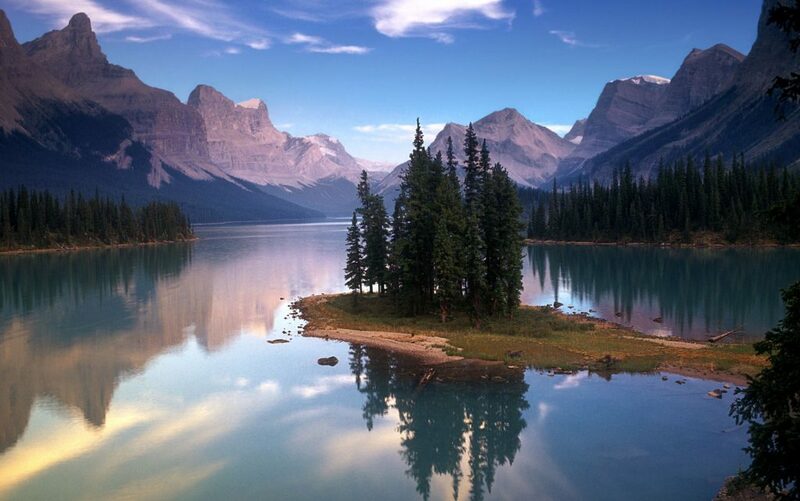 Located in Alberta, Jasper is the northernmost of Canada’s natural parks in the Rockies. The landscape of this natural beauty is composed of lakes, waterfalls and glaciers that merge into an excellent mountainous setting, ideal for your audiovisual project. 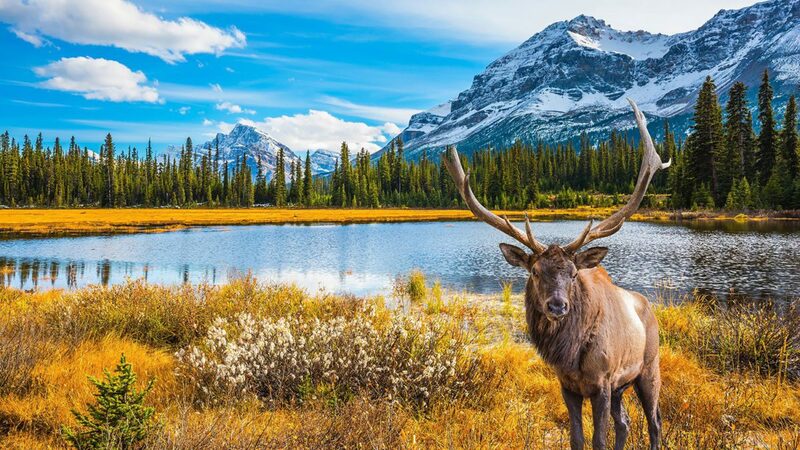 The site is inhabited by wild animals such as caribous, bears and moose. 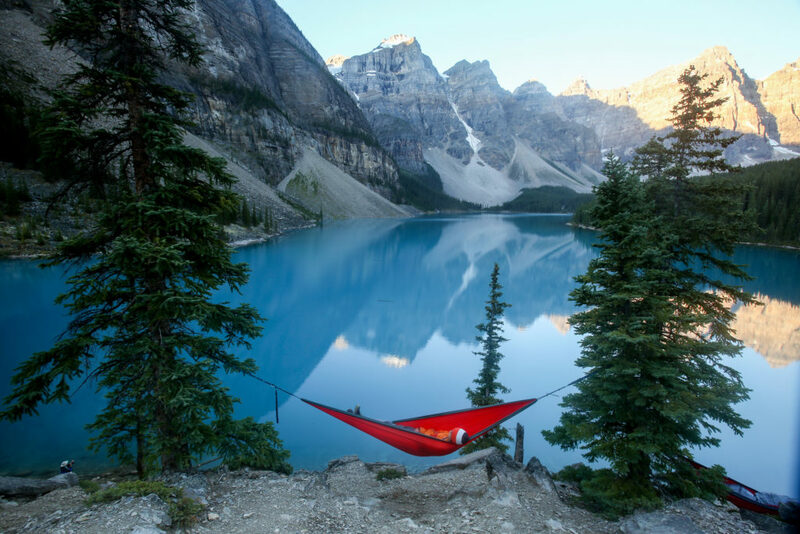 Beauvert Lake, Mount Edith Clavell, Lake Pyramid, the Athabasca Glacier or Mount Robson, the highest peak of the Rocky Mountains, and the Malign Valley – where it is worth seeing the sunset – are some of the places you can portray. 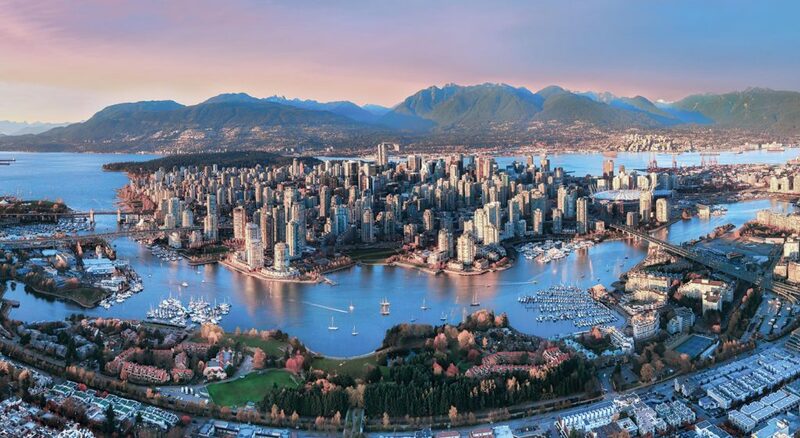 This town is considered as one of the most beautiful cities in the world and is located in a region that lies between the mountains of British Columbia and the sea. The streets of Vancouver have a mixture of English traditionalism and modernity. 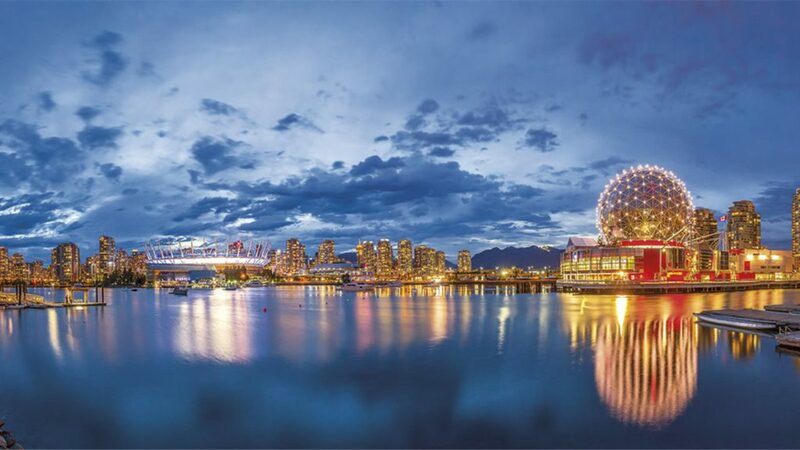 Some of the locations you can use in your audiovisual project are: the port of the city, Stanley Park in the center, Harbor Center, Queen Elizabeth Park and Howe Bay. A city of French atmosphere. 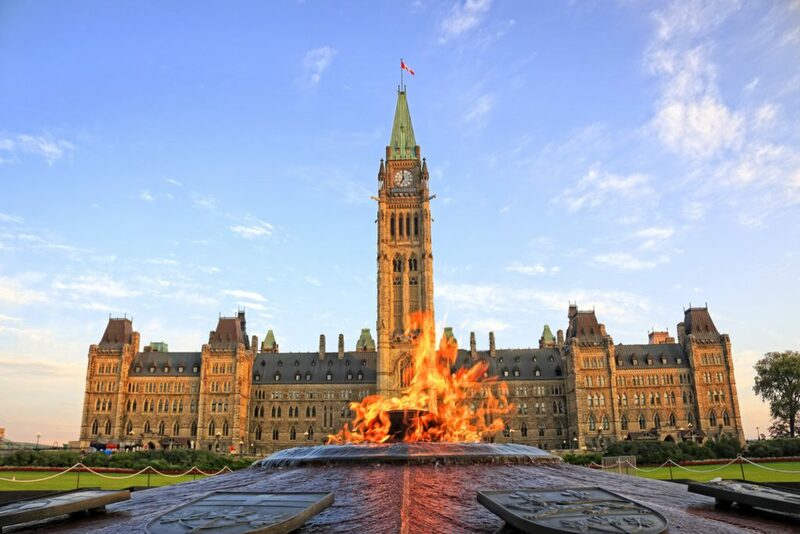 The historical and architectural inheritance makes it one of the most beautiful ones in Canada. 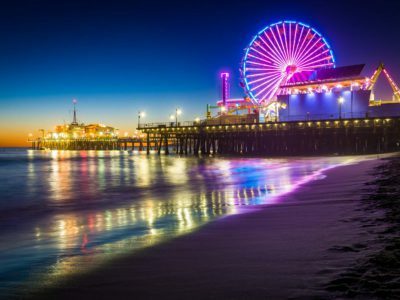 The most famous locations where you can locate your photographic shooting or audiovisual productions are: the Plaza Real, the Citadellle, the Basse Ville, the Plaza de Armas and the Gaspé peninsula, on the south bank of the San Lorenzo River, where you meet the Atlantic Ocean. 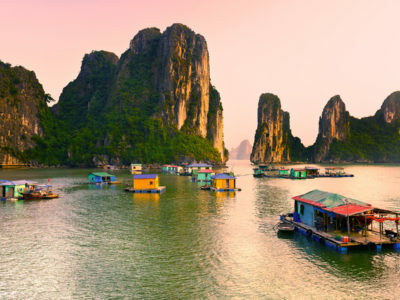 The mountainous interior of this peninsula, its dense vegetation and its irregular coast with attractive fishing villages, make it a region with an indescribable beauty. 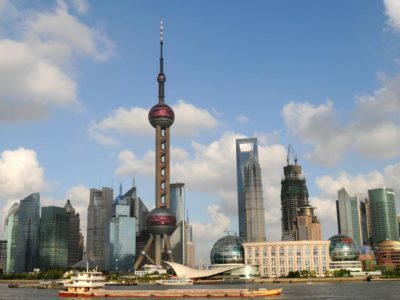 This French-speaking city with an interesting culture is located on an island in the middle of the San Lorenzo River. 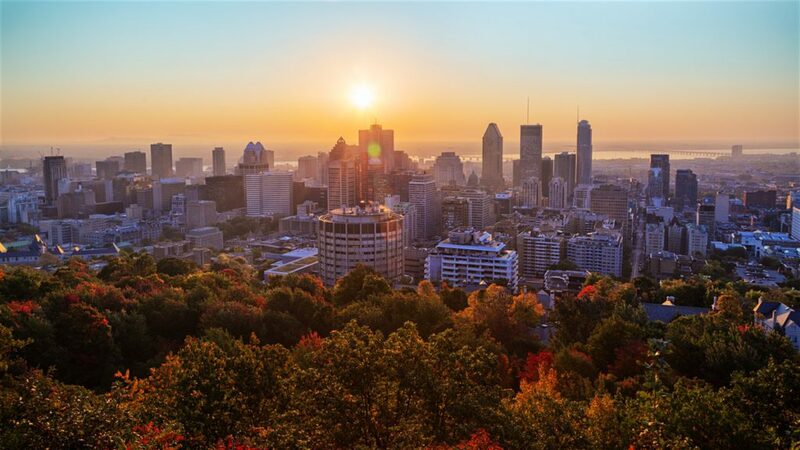 The city of Montreal is romantic, lively and very open. 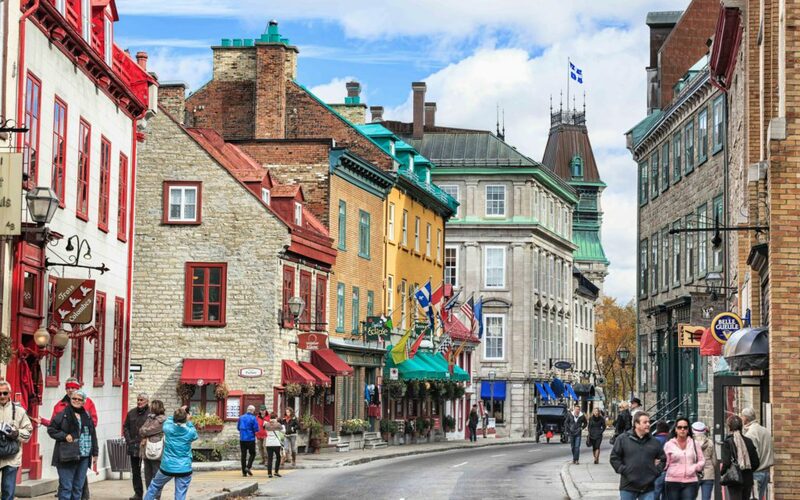 Sites such as Plaza Villa María, the underground city, the Old City, where you can find numerous shops and boutiques, Mont Royal and the island of Santa Elena deserve a visit in your next audiovisual project. 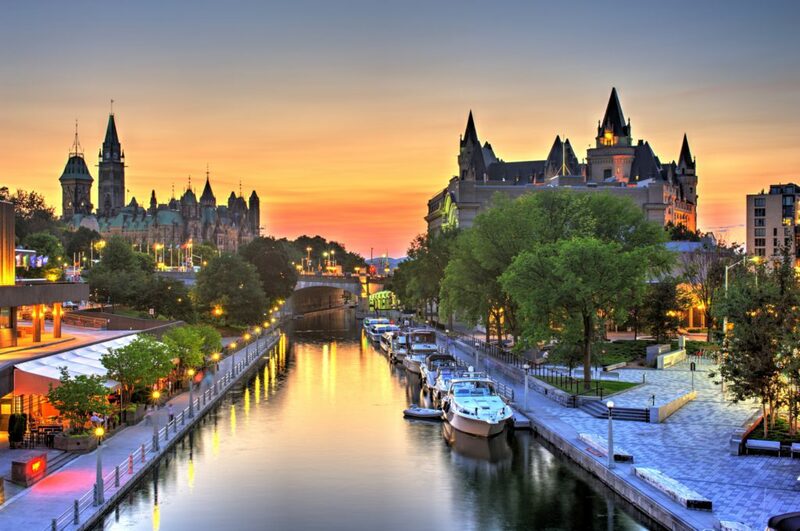 Ottawa, the capital of Canada, is a representative city of nearly one million inhabitants. 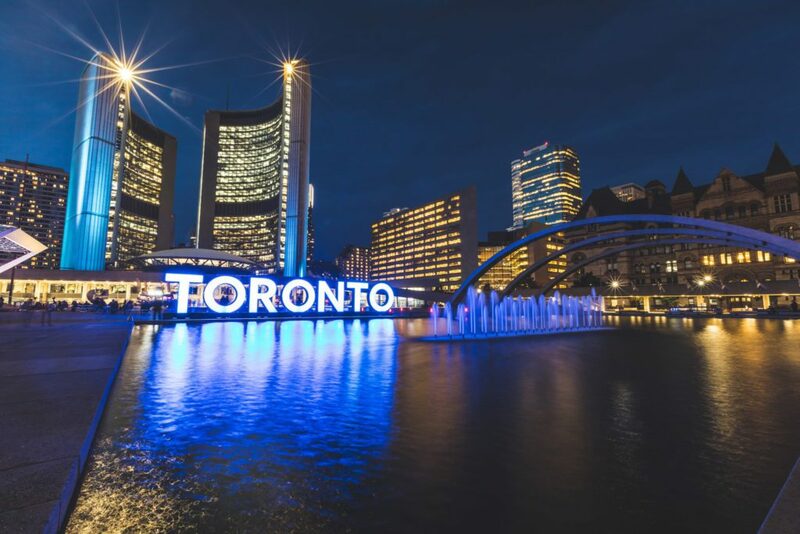 It is located in Ontario, and its population speaks partly English and partly French. 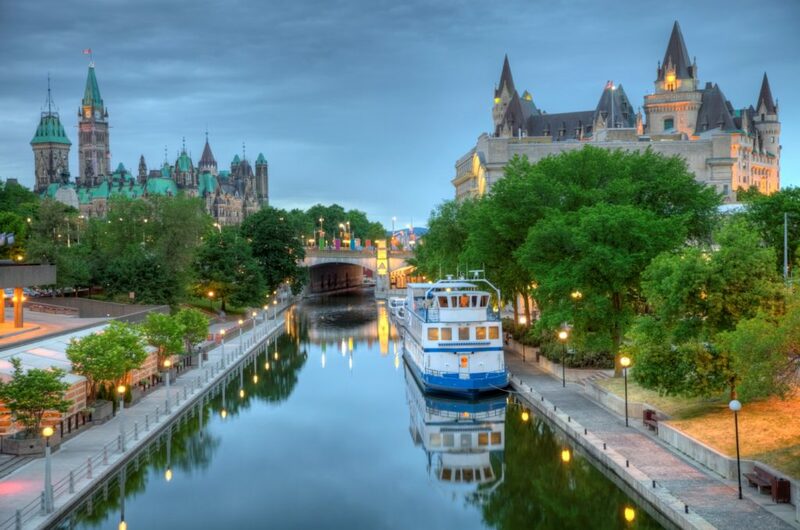 Its main canal, the Rideau Canal, was declared a world heritage site by UNESCO. 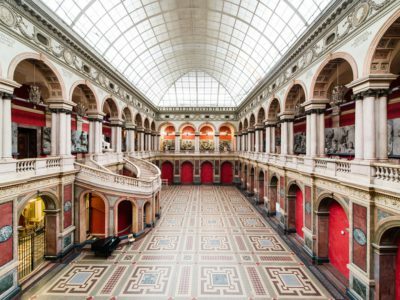 A city imbued with culture, with world-class museums and art galleries that display beautiful collections from around the world. 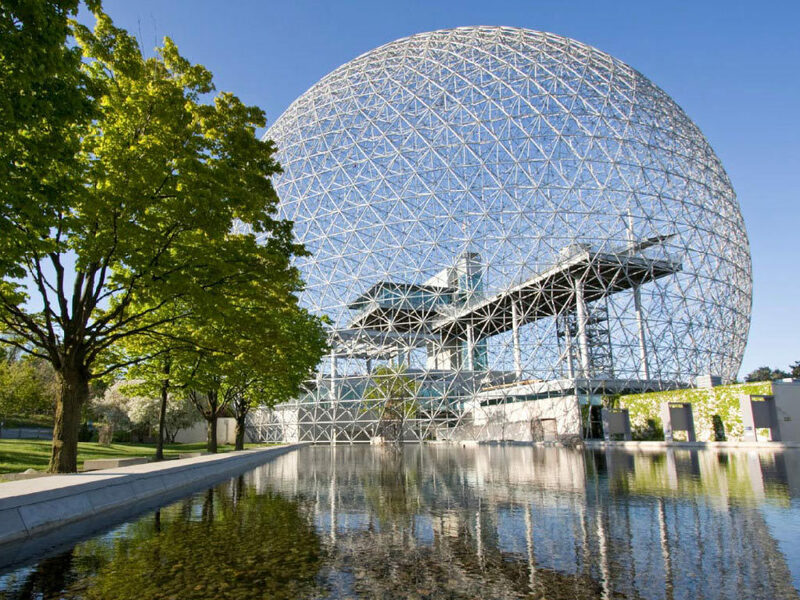 The city is a place of great singular beauty: an urban center on the edge of natural areas, where you can enjoy the outdoor areas for your photographic shooting or audiovisual production. 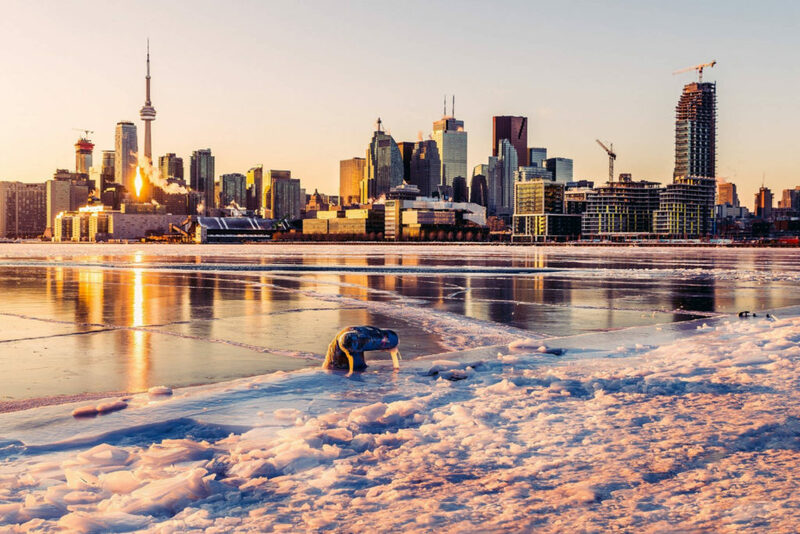 IF YOU LIKED THIS COMPILATION OF LOCATIONS In Canada AND YOU WANT TO KNOW MORE ABOUT REMOTE DESTINATIONS LIKE THESE FOR YOUR AUDIOVISUAL PRODUCTIONS OR PHOTOGRAPHIC SHOOTINGS, CONTACT US NOW.